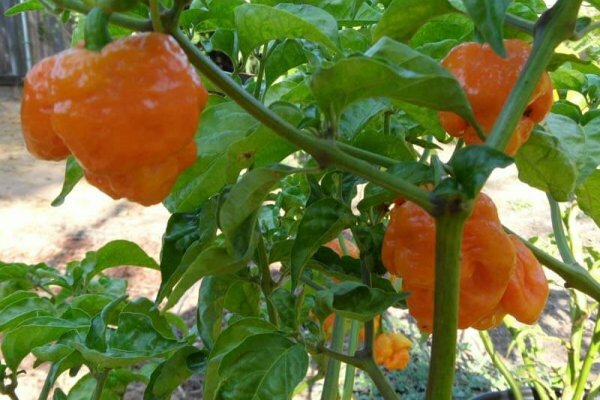 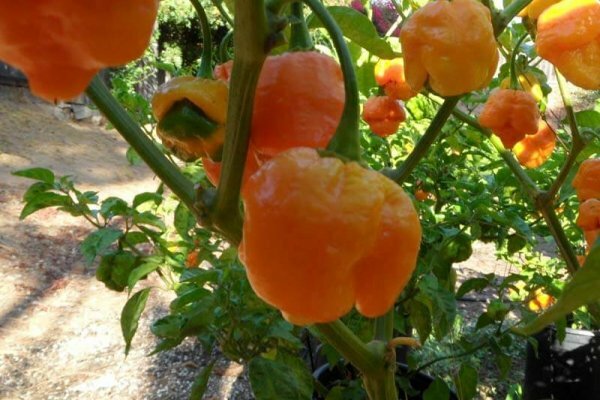 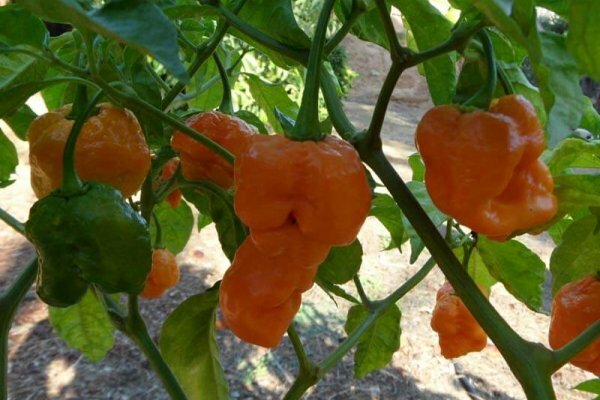 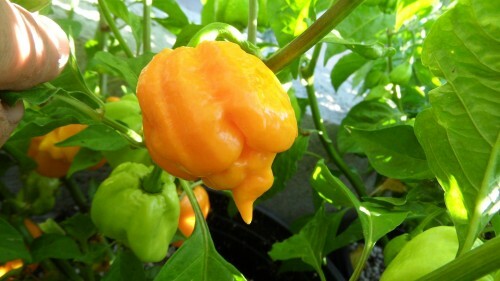 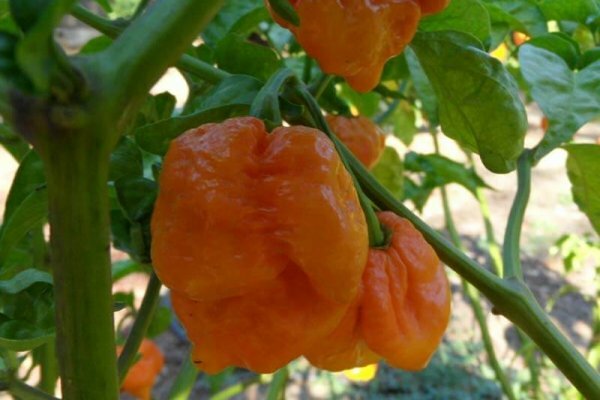 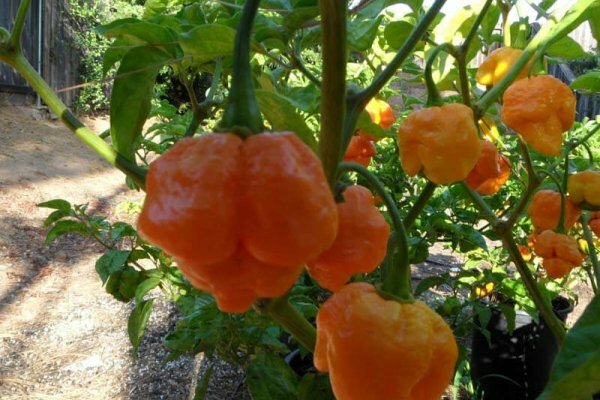 This is the Yellow version of the Trinidad Moruga Scorpion. 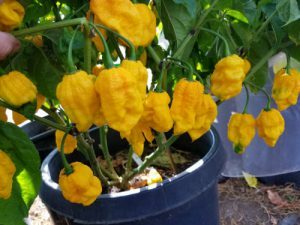 It has a nice fruity flavor like the Trinidad Yellow 7 Pot but does not get as large even though it does resemble the Yellow 7 Pot. 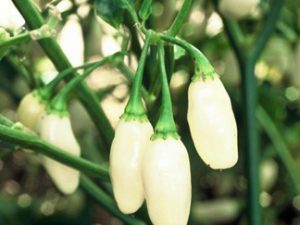 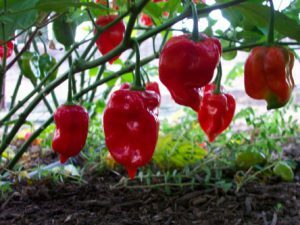 A very productive chile plant. 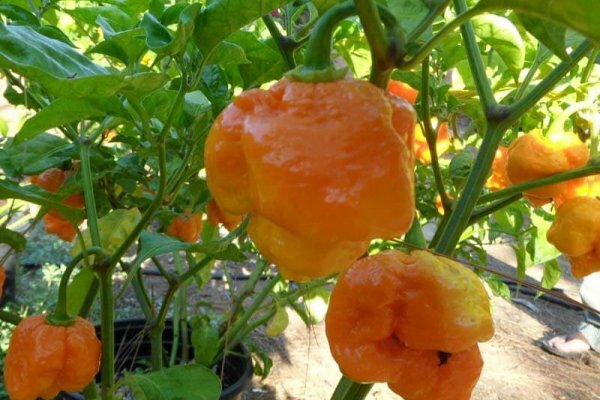 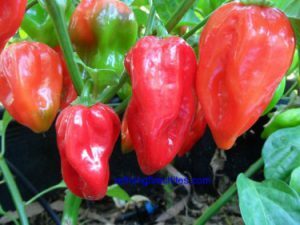 It has a much lower heat level than the red Trinidad Moruga Scorpion.